True Vine Church is located in Lompoc, California. 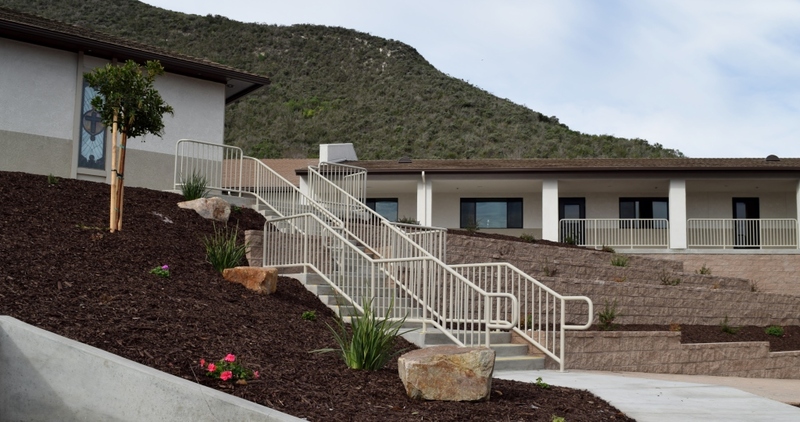 This project expanded the Church property by adding a multi-purpose facility, which included a new gymnasium, serving kitchen, theatrical stage, classrooms, and meeting rooms. The electrical design features an extension of the sites 120/208v, 3-phase electrical distribution and flexible, multi-level, gymnasium lighting system.